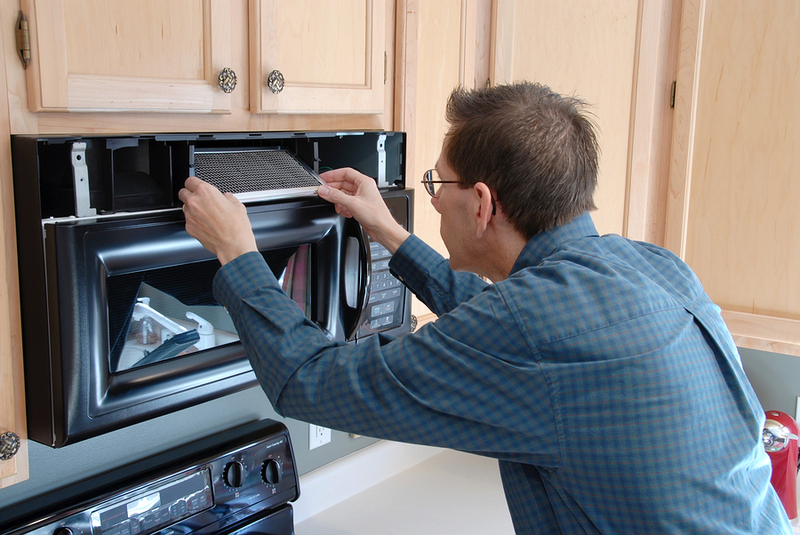 Refrigerator-Dishwasher-Washer-Oven-Range Hood Repair Services are just a few examples of Appliances we fix. We repair all Appliances of every make and brand. For example, we service and repair Ice Makers, Wine Coolers, Ranges, Cooktops, Stoves, Garbage Disposals, and Ventilation Hoods. 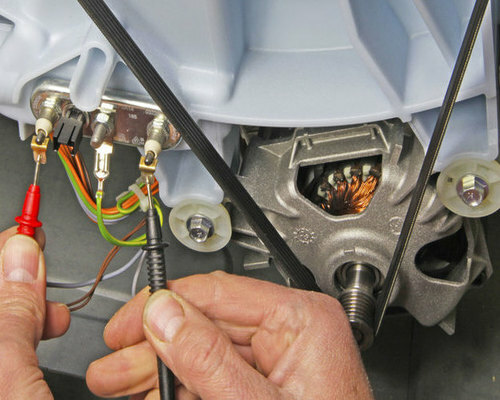 Moreover, We have over 15 years successfully diagnosing and repairing thousands and thousands of Appliances. 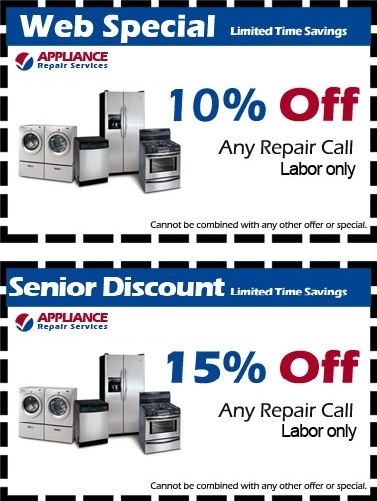 For this reason, we are confident and value ourselves to be the best Appliance Repair in the Greater Houston Area. 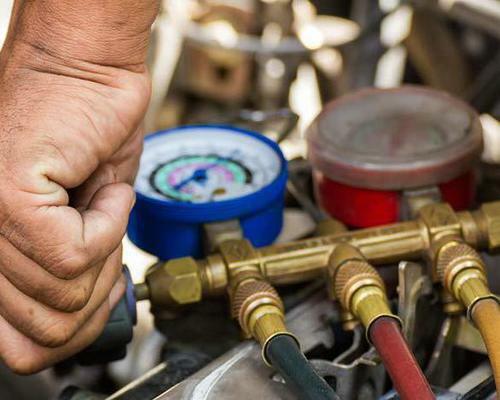 Furthermore, when you get services by our professional Techs, rest assure you are getting the best value for your money. Refrigerator Repair Service; Makes and Brands we service, Sub-Zero, Viking, Thermador, Dacor, Haier, Avanti, and Kitchenaid. Also, Samsung, LG, GE, Kenmore, Whirlpool, Maytag, White Westinghouse, Admiral, Frigidaire, Bosch, Dacor, Electrolux, and U-Line. Freezer Repair Services; Manufacturers and Brands we service, Sub-Zero, Viking, Thermador, Dacor, Haier, and Kitchenaid. Also, Samsung, LG, GE, Kenmore, Whirlpool, Maytag, White Westinghouse, Dacor, Frigidaire, Bosch, Electrolux, Admiral, and U-Line. Ice Maker Repair Service; Makes and Brands we service, Samsung, LG, GE, Kenmore, Whirlpool, Haier, Maytag, Admiral, White Westinghouse, Frigidaire, Bosch, Electrolux, and U-Line. Also, Sub-Zero, Viking, Thermador, Dacor, Haier, Sears, Kushiyaki, and Kitchenaid. Wine Coolers Repair Service; Brands and Makes we service, Sub-Zero, Viking, Thermador, Dacor, GE, Uline, Dacor, Frigidaire, Edge Star, Frigidaire, Wine Enthusiast, Avanti, Whirlpool, and Danby. Washer and Dryer Repair Service; Also, Makes and Brands we Service, Asko, Miele, Bosch, Fisher Paykel, DCS, KitchenAid, Samsung, and LG. 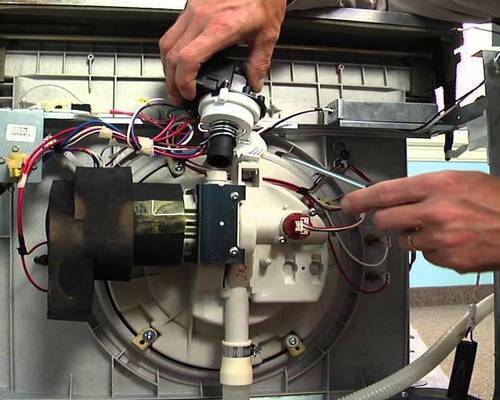 Besides we repair GE, Kenmore, Haier, Speed Queen, Maytag, Frigidaire, Whirlpool, Electrolux, White Westinghouse, and Amana. Dishwasher Repair Services; Moreover, Manufacturers and Brands we service, GE, Kenmore, Haier, Speed Queen, Maytag, Frigidaire, Whirlpool, Electrolux, White Westinghouse, and Amana. Also, repair Asko, Miele, Bosch, Fisher Paykel, DCS, KitchenAid, Samsung, and LG. Oven, Range, Stove, and Cooktop Repair Service; Furthermore, Makes and Manufacturers we service, Wolf, GE, Kenmore, Haier, Viking, Maytag, Frigidaire, Dacor, Thermador, Whirlpool, Electrolux, and LG. Also, repair Bertazzoni, Bosch, Haier, DCS, KitchenAid, Avanti, Samsung, and KitchenAid. Microwave Oven Repair Services; Brands and Manufacturers we service, Wolf, GE, Kenmore, Haier, Viking, Maytag, Frigidaire, Dacor, Thermador, Whirlpool, Electrolux, and LG. Also, repair Bertazzoni, Bosch, Haier, DCS, KitchenAid, Avanti, Samsung, and KitchenAid. 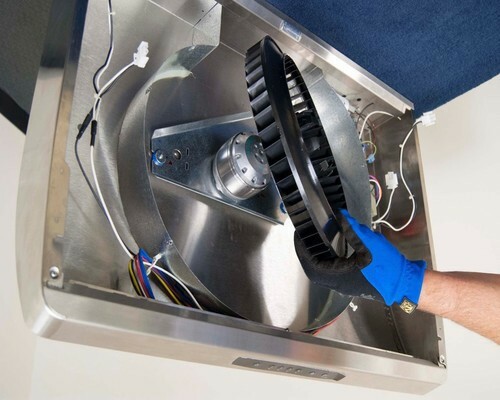 Range Hoods & Vent Hoods Repair Service; Some of the makes we service and repair, Wolf, Viking, Dacor, Thermador, GE, Whirlpool, and Kenmore. Besides, Birtazzoni, Avanti, Wolf, Haier, Kitchenaid, Broan, and much more.